On Friday the 27th of July, the ABC published a story titled: “Thousands of Australians turning up to work on methamphetamines”. The ABC cited a report authored by forensic toxicologist Andrew Leibie that claimed 5,000 South Australians working in safety sensitive industries were: “either under the influence of ice or suffering its hangover effects”. The veracity of the report is questionable, given that it was produced by Mr Leibie’s Safe Work Laboratories, a drug testing business with a vested interest in increasing demand for workplace drug testing. Mr Leibie has previously made claims about alarming drug use trends which have gone beyond objective evidence. In response to the ABC article, Michael White (CEO of South Australia’s peak body for Alcohol and Other Drugs services) highlights recent data from Drug and Alcohol Services South Australia showing that the prevalence of methamphetamine in South Australia has been decreasing since 2017. He goes on to note that the claims in the report that “methamphetamine is the most widely consumed illicit drug in nationally” is incorrect. As AOD Media Watch has previously highlighted, this is from limited wastewater testing data released by the Australian Crime Intelligence Commission that did not measure cannabis, which is by far the most widely consumed illicit drug nationally. The ABC do not appear to have considered Mr Liebie could have a vested interest, and have not checked the claims made in the report. The ABC should be commended for seeking consumer input by interviewing Michael Alder. However, it is important to note that people who use drugs are a diverse community. It is important that journalists try to reflect this diversity through interviewing more than one consumer. Mr Adler is a voice for Narcotics Anonymous and Adelaide head of the Australian Anti-Ice Campaign. As such, he holds an abstinence-oriented view. Framing Mr Alder as a “reformed ice addict” perpetuates the idea that people who use methamphetamine are sick. Many people who use methamphetamine do no experience harm. So what evidence is there that workplace testing is effective? Nearly 20% of lost productivity in Australia has been directly associated with alcohol and other drug use, so the effects of drug use at work is a legitimate concern. However, while breath testing for the presence of alcohol in a worker’s system can indicate level of impairment, testing for other drugs cannot. The typical window of detection for most commonly used workplace illicit drug testing is between 1 and 3 days after use and is not necessarily indicative of intoxication. 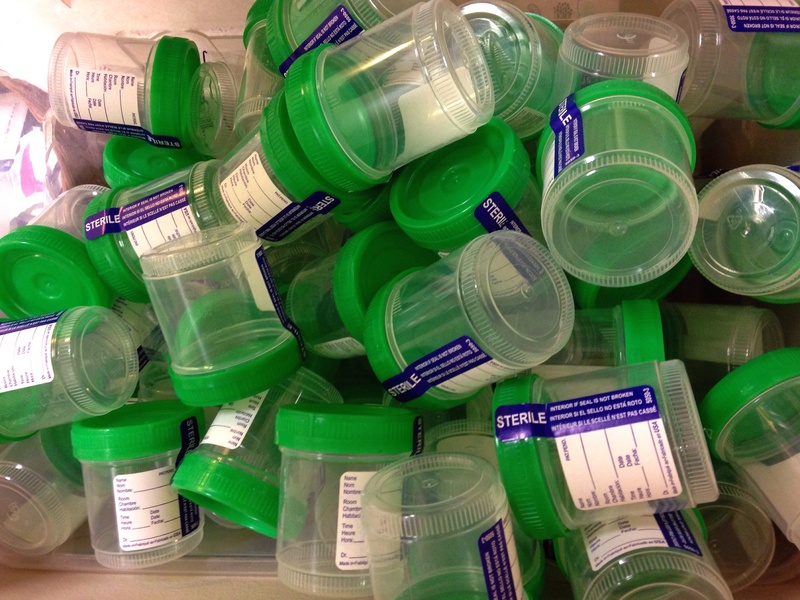 Cannabis be detected for weeks after use in urinalysis, depending on frequency of use. Just because an employee has drugs in their system doesn’t necessarily mean that they will be intoxicated or impaired. Nor is drug use the only potential source of impaired work performance. Drug testing cannot rule out impairment from stress, mental health problems, distraction, pre-existing physical injury or lack of sleep. The evidence from controlled investigations does not suggest that drug testing is effective in reducing workplace harms. A cautious interpretation of this lack of evidence is not that drug testing does not work – it might – but the evidence supporting its impact is lacking. What is the impact of this reporting? Uncritical media coverage of inaccurate or sensationalist claims contributes to the public perception that there is an increase in the use of drugs within the community, when actually the opposite is true. It also strengthens the stigmatisation of people who use illicit drugs and feeds into the “ice epidemic” panic, in which all people who use methamphetamine are framed as being “dangerous” to themselves, the workplace and their community. While the authors of the ABC article may have simply assumed that Mr Leibie’s report was a credible source, the apparent lack of fact checking leaves them open to potential claims that the article is in breach of its editorial policies on advertising, which prohibits the publication of ‘an announcement explicitly designed or calculated to promote an organisation, product of service or promote its use’. How could have the journalists improved their reporting? Interviewing researchers that have undertaken work in this area that could provide a more evidence-based view. The journalists from the ABC were contacted for comment though did not respond. Dr Stephen Bright, Senior Lecturer of Addiction at Edith Cowan University & Senior Research Fellow at the National Drug Research Institute, Curtin University. Alison Holmes, Youth work student at Edith Cowan University. Rebecca Black, Secretary of the Edith Cowan University Chapter of Students for Sensible Drugs Policy. Featured Image by Steven Depolo (CC BY 2.0).